I was a bit conflicted writing this post because I am very against the wedding industry forcing couples to be competitive. I want couples to be inspired by the creativity of the save the dates that I selected and look outside the box to choose a STD that is best for them. I know, I totally just wrote STD. It is actually a very acceptable term in the wedding world and it still makes me giggle a bit every time I use it. 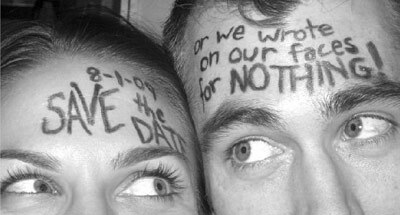 Anyway, back to the save the date ideas... enjoy! #1. You absolutely do not need a blockbuster budget, go simple and memorable! #2. Go old school and create a 3D message. #3. 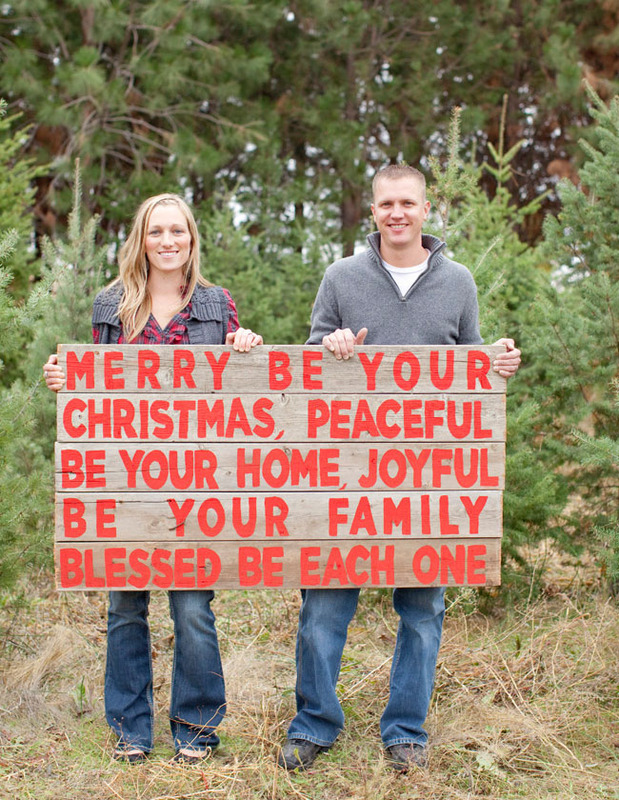 Take advantage of holiday photo ops! 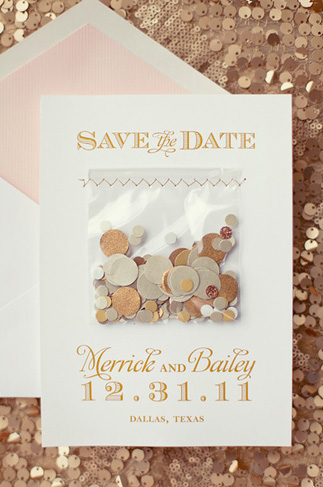 #4. Who doesn't love some unexpected confetti?! #5. This is one of my favorite all time STD ideas- creative, informative and totally unexpected fun factor! #6. Give your guests a fun accessory to wear on your wedding day! the tradition of having that first look at the bride happen as she walks down the aisle can make this question a bit more complicated.